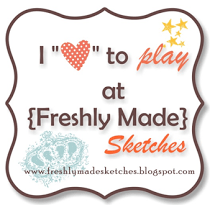 Supplies used: Scrappin’ Sports & More paper, CTMH Slate Polka-Dot Washi Tape, CTMH Game On stamp set, CTMH Adhesive Spring, and Scrappin’ Sports & More Rub-ons. Supplies used are all CTMH unless otherwise noted: My Creations Milk Carton, My Peeps stamp set, Adhesive Springs, and Zig marker. This month’s challenge at Scrap Our Stash is “Spring Fling” (interpreted any way you like). I chose a Spring theme along with an actual spring. Close to My Heart came out with these Adhesive Springs and this is my first try at using them. 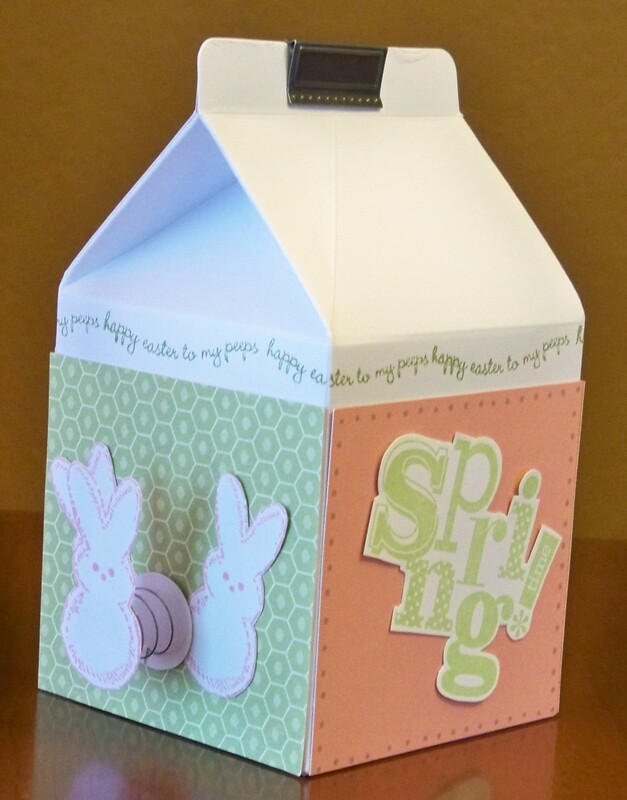 I decorated this milk carton for my daughter for Easter. The adhesive spring was a fun addition so the bunny is bouncy. I plan to use more of them for butterflies, etc.